It should come as no surprise that not every business has a dedicated cybersecurity specialist. Some VSBs and even SMBs do not have a full-time IT person, even though they are exposed to the same cyberthreats as everyone else is, and they need protection. This task is not impossible with the right instruments, such as our recently updated Kaspersky Small Office Security. Small and very small companies are stuck in the middle: Consumer cybersecurity products are insufficient for them, and enterprise solutions require too much management. At best, an SMB might have an IT person, someone who is responsible for cybersecurity. But IT is a lot more than cybersecurity, and one person doing it all cannot devote much time to managing a heavy security solution. However, even that is a best-case scenario. According to our “Growing businesses safely: Cloud adoption vs. security concerns” study, about one-third of VSBs dedicate the role of security management to nonspecialist internal staff — and some companies have no IT role at all. As a result, you do not need to be a security specialist or even an IT professional to install or manage Kaspersky Small Office Security. Our solution provides out-of-the-box protection from most relevant cyberthreats and can be managed by almost any office employee. The Web console provides all information necessary for managing cybersecurity: information about licenses, users, devices, product versions, and so on. The main protective subsystems do not need much attention, so your employees can concentrate on their regular tasks instead. What is it actually protecting? Businesses of all sizes can fall prey to a variety of malware and social engineering attacks such as phishing. Here are some of the other small-business assets Kaspersky Small Office Security can protect. Financial fraud is still one of the most damaging types of attacks. Kaspersky Small Office Security has a Safe Money subsystem that can protect your finances from scammers. It ensures that you access only genuine, secure financial sites, and it protects your financial data from unauthorized applications and unsafe browser extensions. Your business information is another primary target for cybercriminals. That is why our solution allows encryption of files and folders, and also includes an automated backup and restore feature to protect your data from cryptomalware. Our solution can help keep your business applications up to date. By running a scheduled search for application updates, it decreases the risk of cybercriminals exploiting unpatched application vulnerabilities. 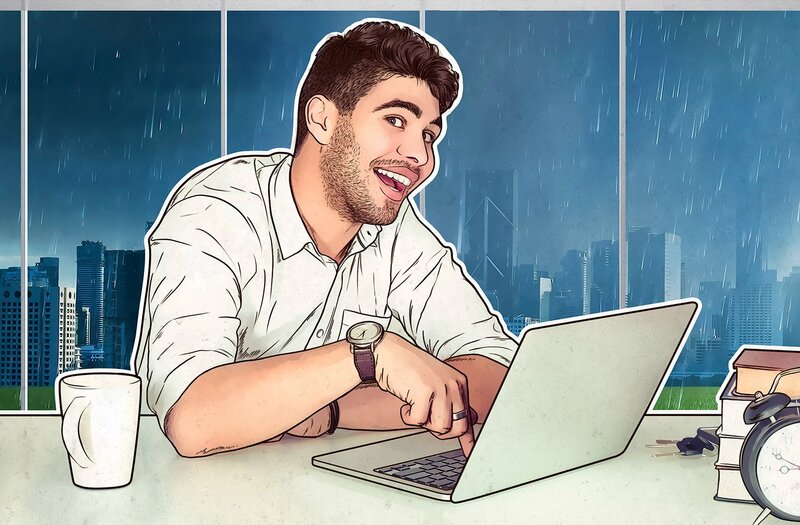 Part of Kaspersky Small Office Security is Kaspersky Password Manager, which can store passwords, bank account details, document scans, and text notes in a secure vault. In case you need it, Kaspersky Small Office Security can be installed on the server and protect it as well as a workstation. ← Is Your Business Website Turning Mobile Users Off?